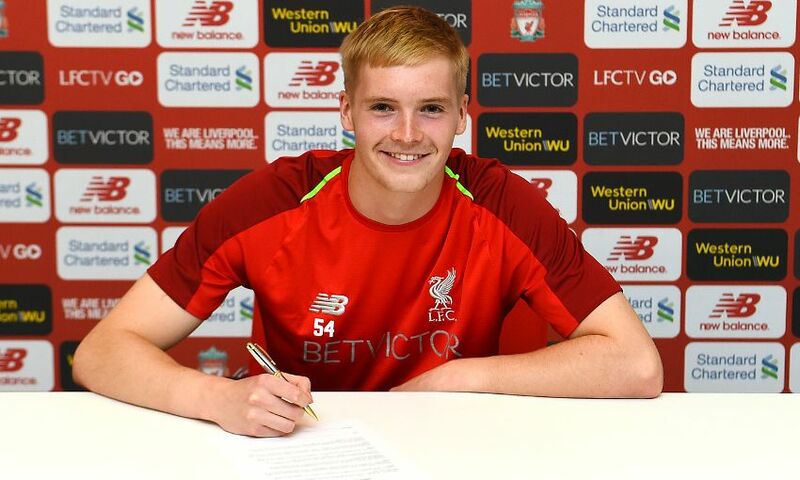 Caoimhin Kelleher has signed a new contract with Liverpool. 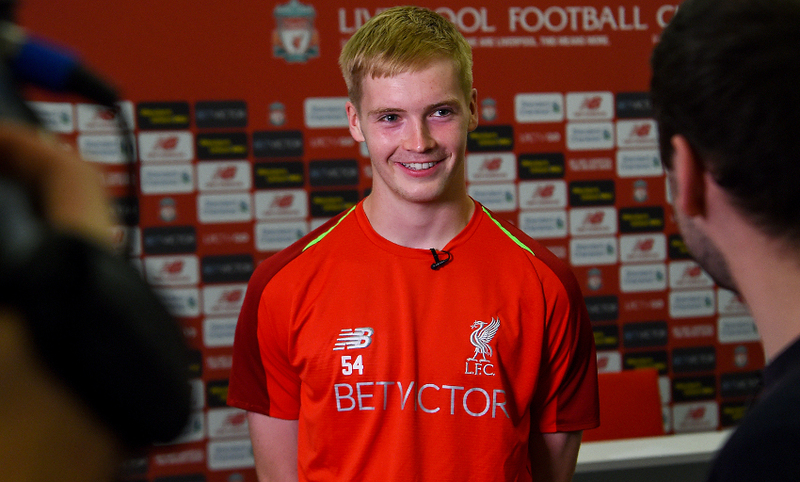 The 19-year-old goalkeeper - who trains with the first team at Melwood and made three friendly appearances for the senior side over the summer - committed his future to the club on Thursday afternoon. “I’m very happy to sign a long deal with the club. I’m really enjoying my football here so I was happy to sign. Once the deal came in and I was happy, it was an easy decision really,” Kelleher told Liverpoolfc.com at Melwood. A Republic of Ireland youth international, Kelleher has been a regular for the Reds’ Academy teams since his arrival on Merseyside in 2015 and was recently described by Jürgen Klopp as an ‘outstanding talent’. He was part of Klopp’s squad on this year’s pre-season tour of the United States, playing in International Champions Cup wins over Manchester City and Manchester United. “The manager has said I’m doing really well at the moment and to keep going the way I am. The contract is just a sign of how well I’ve been doing,” added Kelleher.